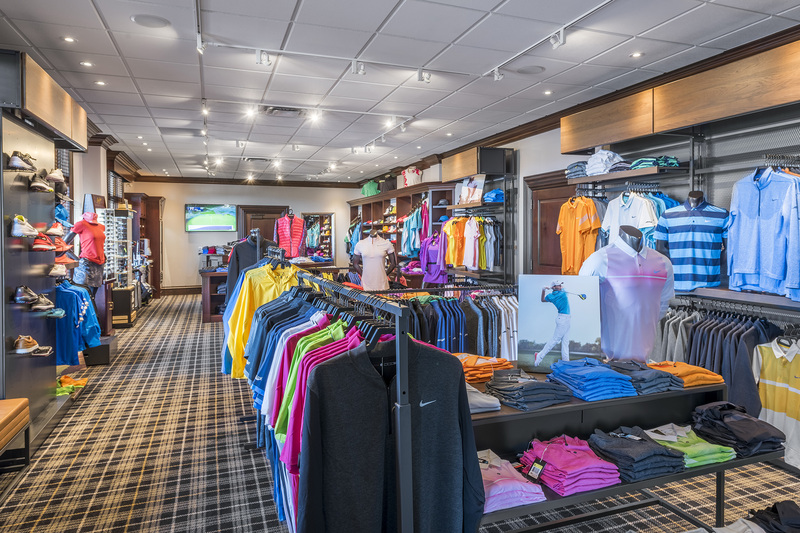 Our Golf Pro Shop offers a complete selection of golf equipment, attire and footwear for all your golfing needs from leading manufacturers including Nike Golf, Foot Joy, Galvin Green, Maui Jim, and Under Armour. The staff is experienced in club fitting and repairs, with special orders accommodated promptly. Gift certificates for green fees and merchandise are available through the Golf Pro Shop. Nike Golf designs and markets golf equipment, apparel, balls, footwear, bags and accessories worldwide helping athletes perform at their maximum potential. For more information on Nike Golf, visit www.nikegolf.com. Created on the Hawaiian Islands to make the colours shine, Maui Jim sunglasses feature patented PolarizedPlus2 lens technology for brilliant colour so every detail is crisper, cleaner, and without glare or harmful UV. Slip on a pair and see the brilliance. 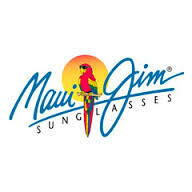 For more information on Maui Jim, visit www.mauijim.com. Galvin Green is a high-performance golf clothing brand that provides garments to golfers in more than 20 countries worldwide. Famous for their waterproofs, Galvin Green develop garments solely for golf, designed to give comfort, suppleness and freedom of movement. For more information, visit www.galvingreen.com. Our products exceed expectations in all weather and playing conditions through advanced technical innovation, performance, and supreme comfort. For more information, visit www.footjoy.com. Under Armour Inc. is an American sports clothing and accessories company. It is a supplier of sportswear and casual apparel. Under Armour’s brand mission is to make all athletes better through passion, design and the relentless pursuit of innovation. For more information, visit www.underarmour.com.